DESIGN APARTMENT WITH TERRACE TO OUTSIDE EATING. KITCHEN, WASHING MACHINE IN EXTRARAUM, GARAGE, VERY QUIET AND NEAR OLD CITY AND BEACH, OUTDOOR MEKKA, SHOPS, BAKERS, RESTAURANTS NEARBY, TV, WIFI. Easter or Whitsun on the Riviera? 2 ROOMS APARTMENT IN 1. 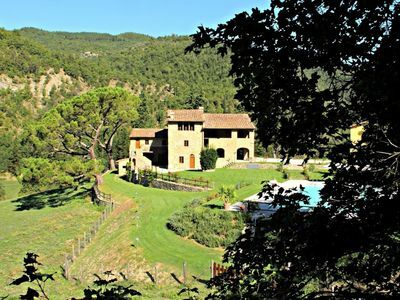 STOCK OF A VILLA ONLY 700 METERS FROM THE BEACH IN LOANO / LIGURIA / PALMENRIVIERA. TERRACE AND ALL EXTRAS incl. GARAGE! 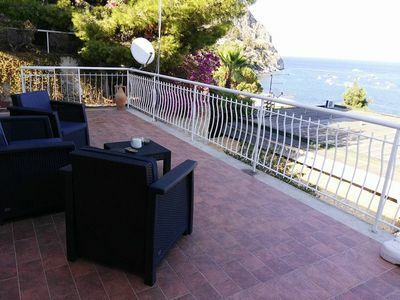 Design apartment not far from the beach and romantic old town on the Riviera delle Palme. Optimal shopping, baker in the immediate vicinity. Ideal for hikers, beach fans, outdoor enthusiasts, golf & gourmet. Very nice sandy beaches, no mass tourism, unused area and much cheaper than the neighbors Tuscany and Cote d'Azur. A symphony of mountains and sea with fantastic authentic cuisine. 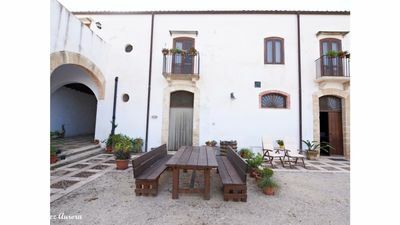 Olive groves, trattoria and agriturismi, organic wines and herbs. 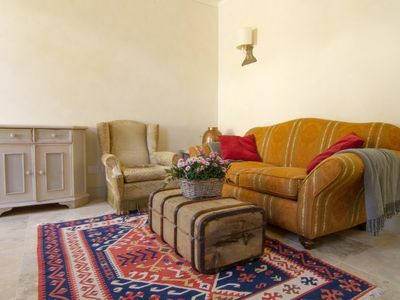 A touch of retro of the 60's "Dolce Vita in bella Italia" Alassio and Sanremo on the doorstep.